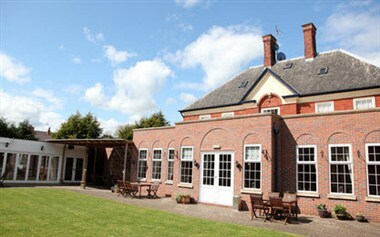 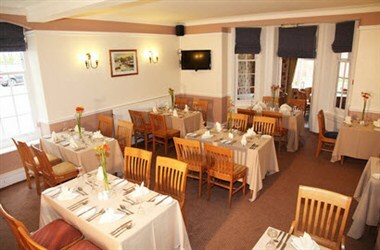 The BEST WESTERN Deincourt Hotel, in Nottinghamshire's delightful bustling market town of Newark-on-Trent, offers peace, quiet and excellent food. 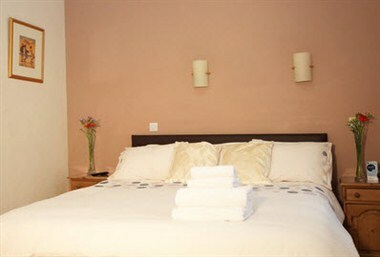 Our 31 bedrooms have all been refurbished, and have all the mod cons you'll need whether you're here for a business break or a family getaway. 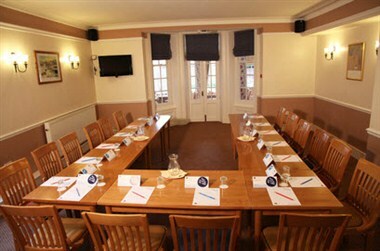 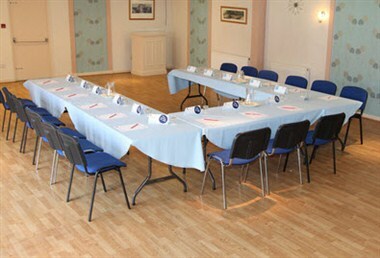 It also offers meeting and conferencing facilities for the guests.